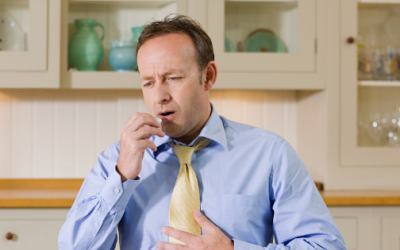 Reflux disease is a common condition, where the stomach contents passes back up into the oesophagus. Discover the medical experts using Peptest in their research studies into pepsin and gastrointestinal issues. Using Peptest, the high levels of pepsin in my saliva confirmed I was refluxing but also the levels involved and when it was happening. After taking Peptest, my results showed very high levels of pepsin, especially after my midday and evening meals. Within 48 hours I received my results showing that I had high levels of pepsin present in my saliva. I’ve been using Peptest for over a year now. It’s a completely non-invasive test that just involves spitting into a tube. Traditional non-invasive tests for diagnosing reflux have included questionnaires. They are convenient and useful for building up a picture of a patient’s symptoms and whether any treatment is having an effect or not. Heartburn or indigestion? People with gastrointestinal complaints struggle to get a diagnosis or treatment because many conditions share similar symptoms. 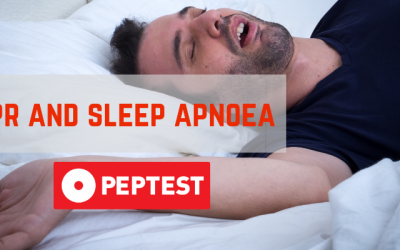 Peptest™ kits are manufactured in the UK by RDBiomed Limited – a private limited company registered in England and Wales with number 06979218.